The impact of the Real Estate Act coupled with non-banking financial companies (NBFCs) liquidity crisis has led to a massive cash crunch amongst builders. But not all developers are down and out. 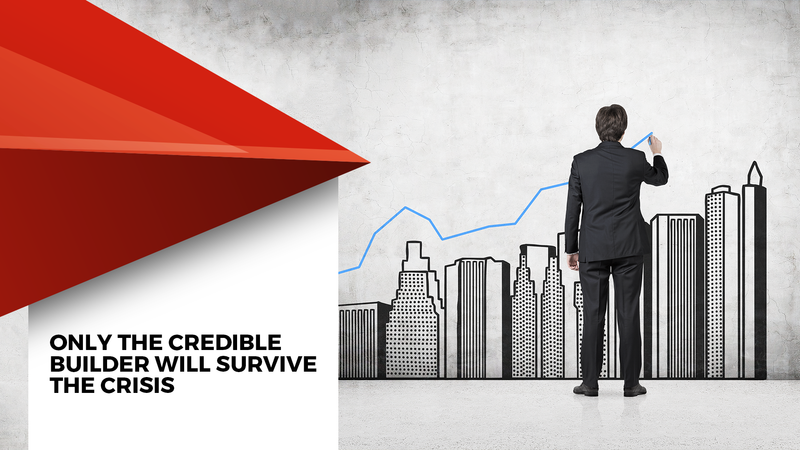 In fact, they feel this time is the beginning of a new dawn for the Indian real estate industry. One such developer is Surendra Hiranandani, Chairman and MD, House of Hiranandani. The real estate tycoon has a very different outlook than others when it comes to RERA. He supports it primarily because it leads to many regulatory developments. Surendra said. However, he minced no words when he spoke about the current grim situation of the industry. “The market is now experiencing consolidation as unorganised players are struggling to cope with stringent compliance norms under RERA,” Surendra added. He warned that only reliable developers will survive the crisis. RERA assures home buyers of getting good quality homes as well as transparency and delivery on time. However, he revealed that not all is rosy in the way RERA is actually being implemented by several states. “Many states are yet to implement it fully and most states are yet to appoint full time regulators,” Surendra stated. In the past, Surendra had voiced his disapproval of the difficulty faced by Indian builders. A builder faces a lot of red tapism as more than 45 approvals are needed before a project gets kick-started. He has a waiting period of minimum nine months to five years for the approval from the authorities. Surendra had hoped things improved regarding the ease of getting various permissions for the real estate sector. Now that things have become slightly better, he is relieved. “The significant improvement in the Ease of Doing Business rankings validates the ongoing efforts of the government to boost transparency in the real estate sector. The policy changes introduced in the last two years along with a host of administrative measures have certainly improved efficiency in obtaining construction permits,” Surendra said.